Now more than ever, the intelligence community must combine their efforts and talents to protect citizens against terrorists and other individuals who might want to do harm to the nation, including a hostile foreign power. Accordingly, the FBI has evolved into a threat-based, intelligence-driven organization creating the FBI Intelligence Analyst position to identify risks to national security and personal safety in an effort to mitigate the risks. Shaping intelligence policies by maintaining extensive networks and partnering with local, national, and international contacts within the intelligence and law enforcement community—preparing briefings and reports for senior policy makers, FBI executives and other members of the Intelligence and Law Enforcement community. An FBI Intelligence Analyst has three  distinct career paths known as: 1.] Tactical Intelligence Analyst; 2.] Collection and Reporting Intelligence Analyst; and 3.] Strategic Intelligence Analyst. Although each career path is different, all are based on the intelligence cycle: planning, collection, exploitation and analysis, and dissemination and reporting. Bridging operational squads by identifying collection opportunities and gaps, and helping to assure timely and accurate reporting of intelligence. Identifying human and technical source collection opportunities. Conducting studies to identify threats and trends. Directory members can be extremely helpful to anyone seeking information concerning the FBI Intelligence Analyst position and/or mission. 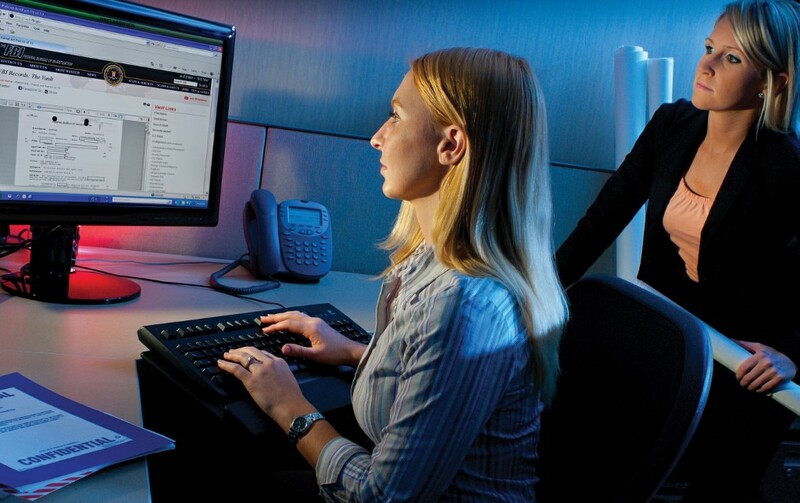 Looking for an expert concerning the FBI Intelligence Analyst position—visitors need only draw upon the website’s search feature, entering the appropriate skill, as well as the geographical area of preference to make contact with an FBI specialist. Retired FBI Agents and Analysts whose background’s include the position FBI Intelligence Analyst position, interested in securing a Directory listing and/or a personal email address, need only submit a brief online application to join the website.